The next great energy boom could be fast approaching. Ocean Thermal Energy Conversion (OTEC) is a process which produces electricity by leveraging the temperature difference in the ocean between cold deep water and warm surface water in the tropics and subtropics to generate unlimited energy without the use of fossil fuels. 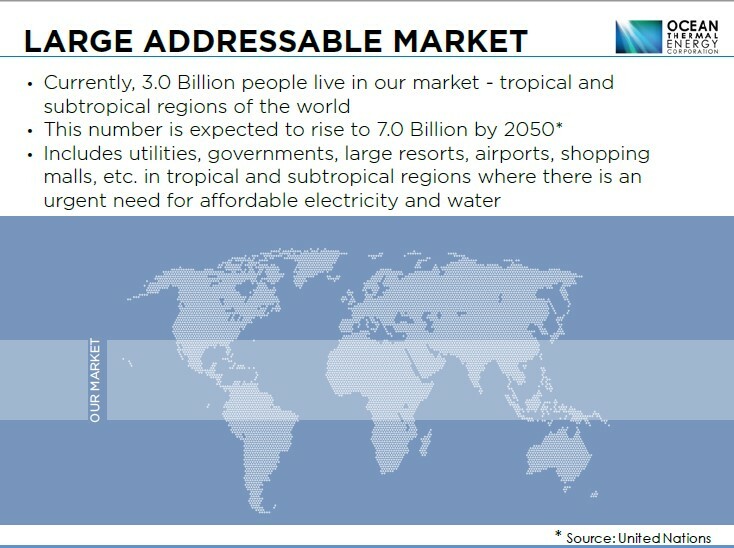 It boasts a competitive advantage over alternative sources of electricity production regarding accessibility, predictability, affordability, and emissions. 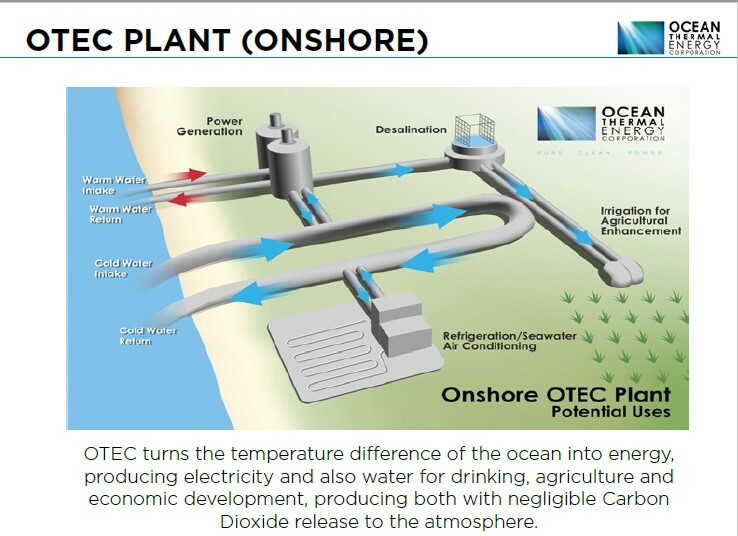 OTEC plants pump large quantities of deep cold seawater and surface seawater to run a power cycle and produce electricity. OTEC is firm power (24/7), a clean energy source, environmentally sustainable and capable of providing massive levels of energy. Rising electricity costs, increased concerns for global warming, and a political commitment to energy security have made OTEC commercialization economically attractive in tropical based locations where a majority of electricity production is oil-based. 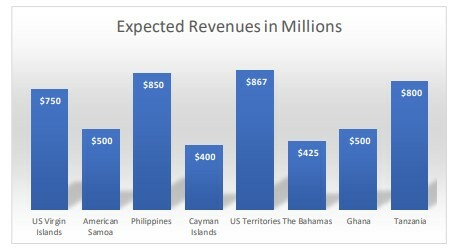 Even within the US, this island market is significant; globally it is exponentially larger. As OTEC technology develops, it will become an attractive alternative for the southeast US. 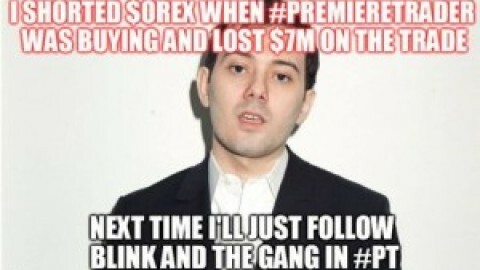 Investors looking to take get in on the ground floor of this innovative energy boom don’t have a smattering of choices. However one company’s immediate objective is to develop, own, and operate the World’s First commercial, scalable Ocean Thermal Energy Conversion plant, followed by a sequence of plants worldwide. 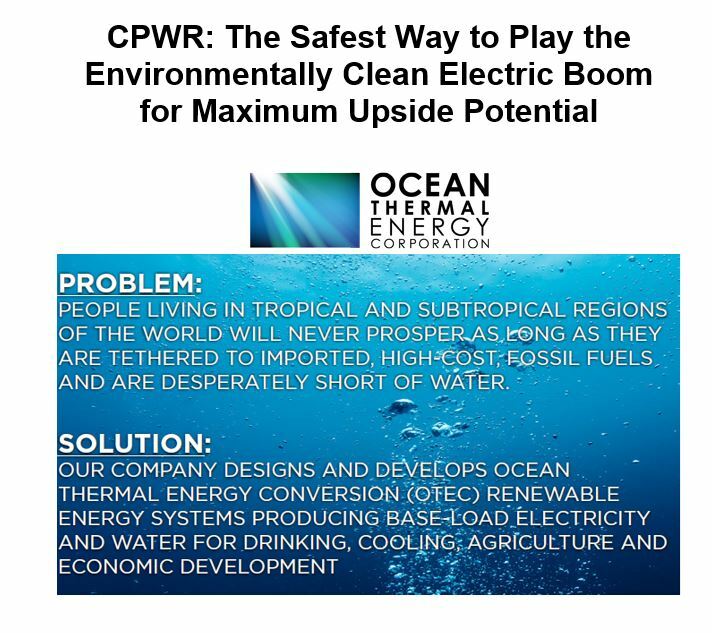 That company has our complete attention and presents tremendous potential for upside: Ocean Thermal Energy Corporation (OTC QB: CPWR). water, the ocean’s depths remain cold. In a closed cycle OTEC system, water flows through a large pipe and heat exchanger, which heats a liquid with a low boiling point, such as ammonia. As the boiling ammonia creates steam, it turns a turbine generator to produce electricity. A second pipe extracts cool deep water from the ocean, which condenses the steam back to liquid form. As the ammonia is recycled, the process repeats, creating unlimited clean energy 24 hours a day, 365 days a year. This process is known as the Rankine cycle, commonly found in typical oil, coal, or nuclear power generation plants. The difference with OTEC is that it uses the solar energy from the ocean – no fossil fuels are used in OTEC’s power generation. OTEC plants can be configured to support Seawater Air Conditioning (SWAC) systems for chemical-free refrigeration and water for drinking, agriculture, and economic development. Ocean Thermal Energy Corporation (OTC QB: CPWR) is playing a major role in the advancement of the OTEC industry by designing, receiving approval, and establishing projects in The Bahamas, U.S. Virgin Islands, and with a major U.S. Defense contractor. OTE believes that OTEC technology is now truly ready for commercialization and OTE’s business model and technology provide an ideal basis to establish the Company as the industry leader for the implementation of renewable energy based on OTEC technology. 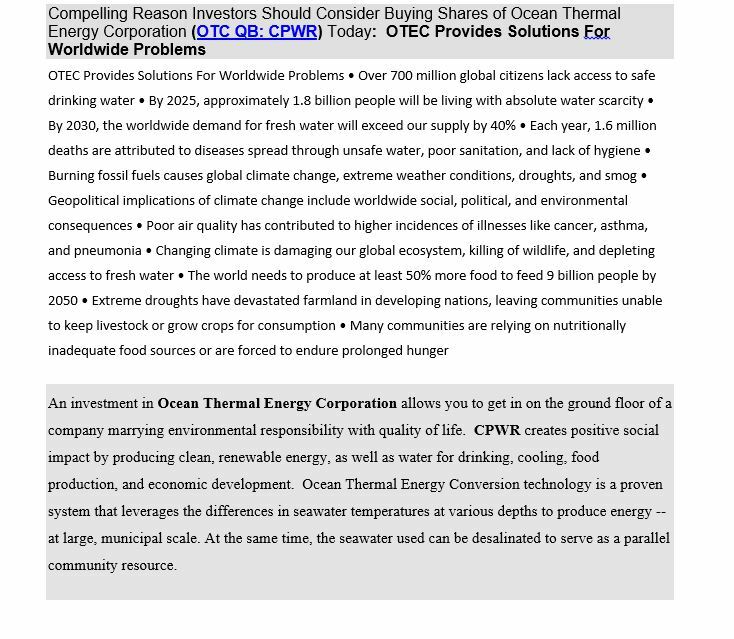 Ocean Thermal Energy Conversion technology is ideally suited for tropical and subtropical regions of the world where three billion people live. 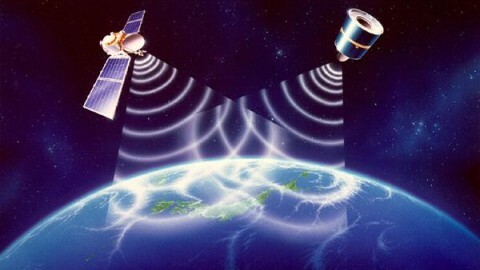 CPWR plants require a sufficient temperature differential and a favorable seafloor environment. The National Renewable Energy Laboratory estimates that 68 countries and 29 territories are suitable for OTEC while OTE Corporation estimates the market size for these regions will generate revenues of over $2 trillion over the next 25 years. 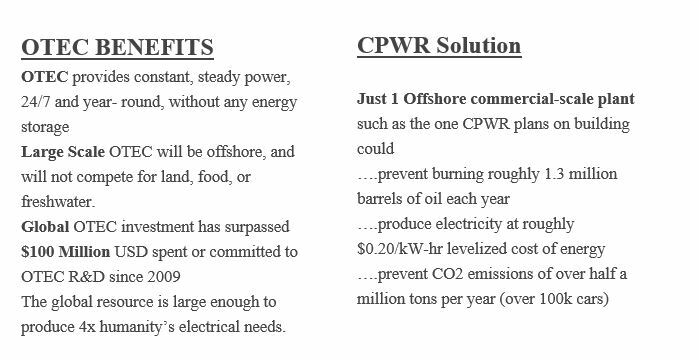 CPWR plans to pursue carefully selected strategic acquisitions of operating companies in this industry sector, preferably those with existing patented technologies that support the acceleration of business plans and objectives and generate value for shareholders. A Seawater Air Condition (SWAC) system design and preliminary assessment delivered to the US NAVY. The Company designs and builds Seawater District Cooling/Seawater Air Conditioning (SWAC) cooling plants. Having been approached by a major defense contractor, CPWR plans to continue its design efforts for the construction of a SWAC system for the U.S. military. While working with this contractor, OTE expects to support and manage this energy-saving project through completion, generating savings of hundreds of thousands of taxpayers dollars that otherwise would be spent in higher energy costs. A high-quality eco-resort powered entirely by their OTEC technology to deliver the water. 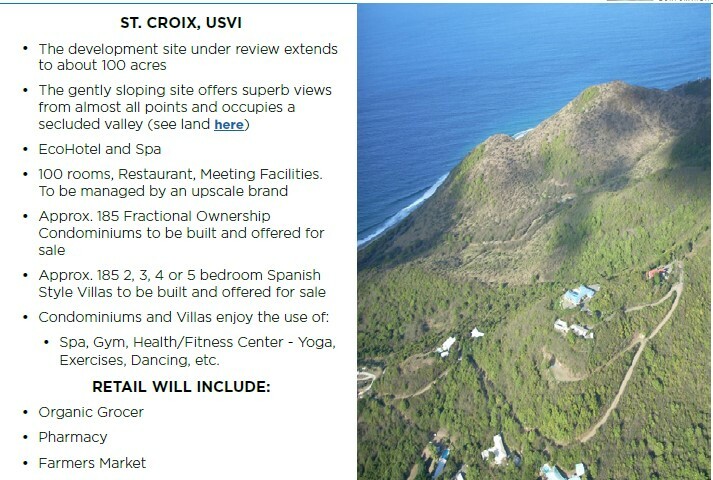 This project is in the advanced development phase in St. Croix, US Virgin Islands. The U.S. Virgin Islands Public Service Commission has granted OTE regulatory approval for an OTEC plant, and OTE has identified the specific plots of land for the site. The first draft of the Master Plan for the entire development has been completed. The OTEC EcoVillage project consists of an OTEC plant which will provide all power and water to 400 residences, a hotel, and shopping center, as well as models of sustainable agriculture, food production, and other economic developments. OTEC EcoVillage will be the first development in the world offering a net-zero carbon footprint. This will be OTE’s pilot project, launched to prove the viability of OTEC technology to provide affordable renewable energy for entire communities. The Company believes this $700 million project could be highly profitable and generate significant value for its shareholders. DISCLAIMER PLEASE NOTE: This CPWR stock report, blog, and any reposts on the TRADDR network are part of a commercial advertisement and is for general information purposes only. All content is for informational purposes only and should not be construed as an offer or solicitation of an offer to buy or sell securities. 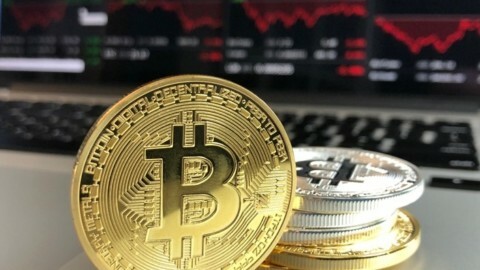 Neither the information presented nor any statement or expression of opinion, or any other matter herein, directly or indirectly constitutes a solicitation of the purchase or sale of any securities. Readers should always consult with a licensed securities professional before making any type of investment decision. Please be aware that TRADDR Affiliates was compensated twenty five hundred Dollars from DF Media, Inc to assist in the creation and dissemination of CPWR media and social network advertisements and/or corporate updates. We do not guarantee the timeliness, accuracy, or completeness of the information on our site. 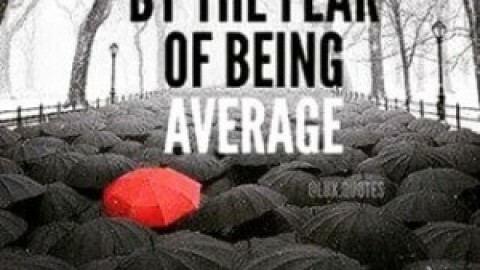 The information in this blog is believed to be accurate and correct, but has not been independently verified and is not guaranteed to be correct. 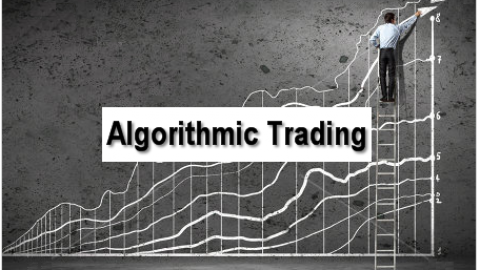 The information is collected from public sources, such as the profiled company’s website, press releases, SEC filings, and 3rd party research.